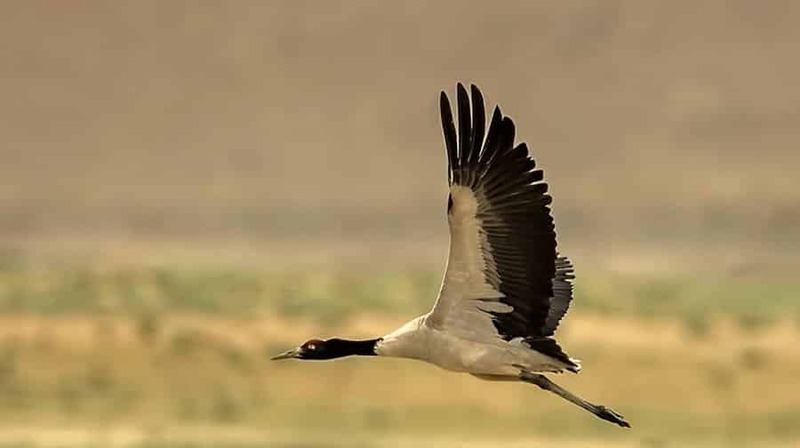 Black Necked Crane Information Centre is situated on the edge of the forest and wetland along the main road of Phobjikha valley, has an observation room equipped with high power telescope and spotting scopes for catching the best view of the cranes. The centre also offers display information that outline the natural and cultural history of the area. There is a small gift shop, which sells handicrafts produced by the local people that local people can benefit from ecotourism. The center is also a place for recreation with crane watching equipment (binoculars, spotting scopes) and reference books. This is further supplemented with coffee shop where visitors can purchase hot and cold beverages (tea, coffee, etc) and snacks. The center has a gift shop where souvenirs that include local handicrafts and post cards representing the culture, tradition and landscapes of Bhutan and Phobjikha are available on sale. Other items in the gift shop include locally manufactured items, books, videos, etc.